- Original soundtrack by UK duo JUPITER-C, which will also be available on cassette. Football Game - OUT NOW! Our new point and click adventure game, Football Game, is OUT NOW! You are Tommy, a local high school football hero in the town of East Bend. It’s game night for the Purchase County Turbines and your sweetheart is waiting in the bleachers. Join Tommy for a night you won’t forget. 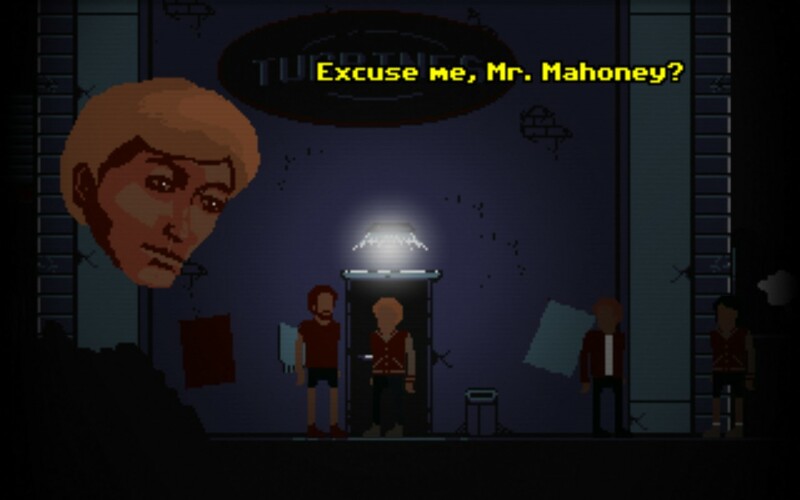 A traditional point and click adventure game aesthetic with puzzles and dialogue interactions familiar to the genre. A cast of characters including friends, foes, teachers, and a concerned mother. 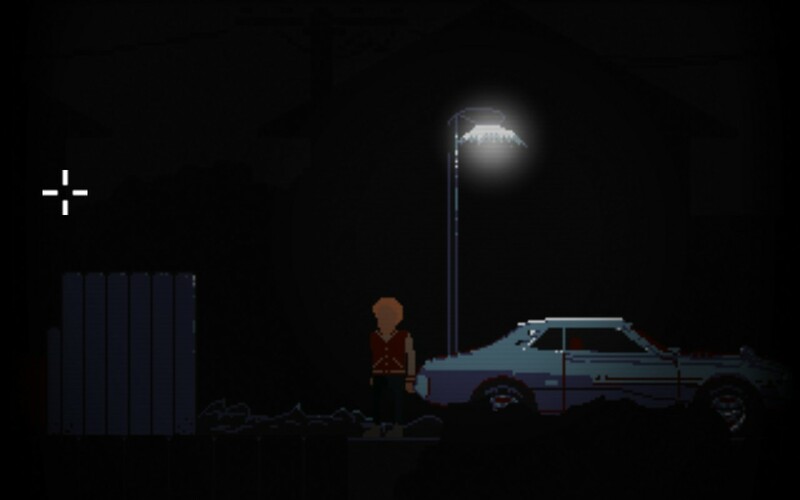 A short, twisted narrative with approximately 45 minutes to an hour of gameplay, depending on the player. Original soundtrack by UK duo JUPITER-C, which will also be available on cassette. Traditional point and click adventure games from the ’80s and ’90s, the music and films of David Lynch, the uncanny. Football Game - our new point & click adventure is now on Steam Greenlight! The strange new point and click tale from the creators of A Date in the Park and Mudlarks is now on Steam Greenlight!